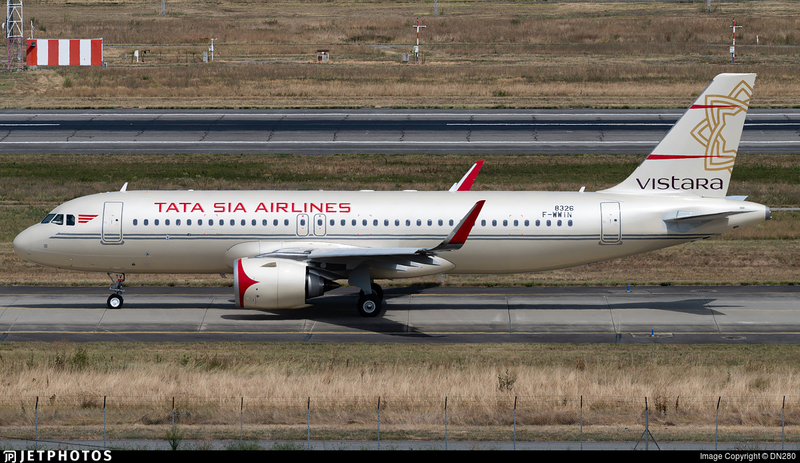 The most talked about aviation news of last few months was undoubtedly the Vistara Retrojet. It was one aircraft Ajay had leaked on Twitter before the official launch. Though Ajay missed the unveiling, but he and Shipra managed to double down on the inaugural flight, so both #avgeeks flew the RetroJet’s maiden flight. Sounds interesting, doesn’t it? This Christmas, i.e. 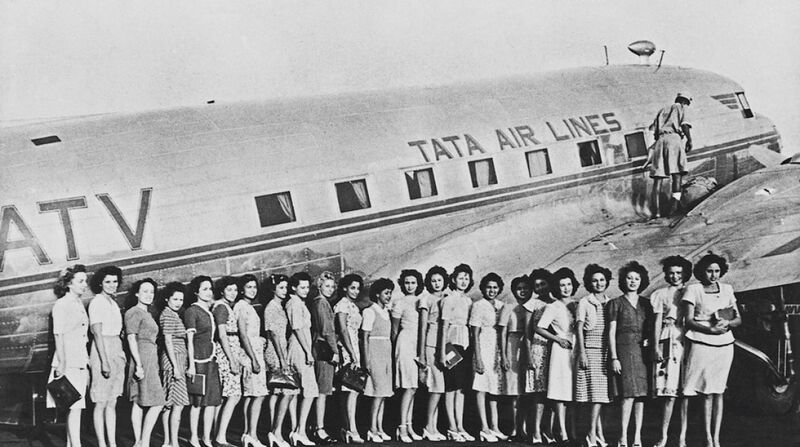 25 December 2018, you can fly on this unique aircraft, where Vistara crew will dress up like the old times, you get to have an onboard meal from the favourites of JRD Tata, and you can also have a complete experience of how the golden age of flying was. Vistara just put out the schedule of the retro Christmas flight. And not forget, you get some cool merchandise like commemorative pins when you fly during these dates. Are you planning to fly the Vistara Retrojet this Christmas?